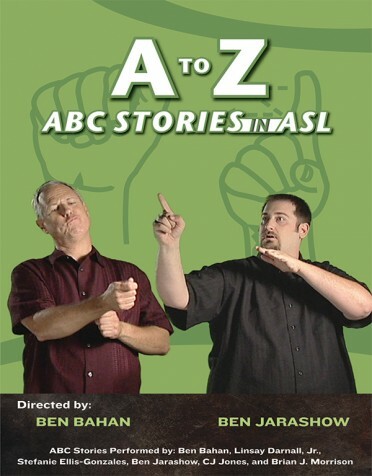 Through the powerful imagery and rhythms of ASL, Ella creates an intimate portrayal of both her own life's joysand challenges and her community's bonds and clashes. 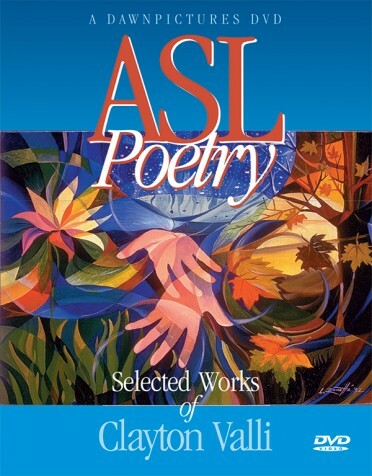 The Treasure is ASL Poetry meant to be savored, becoming more potent and meaningful with repeated viewing. 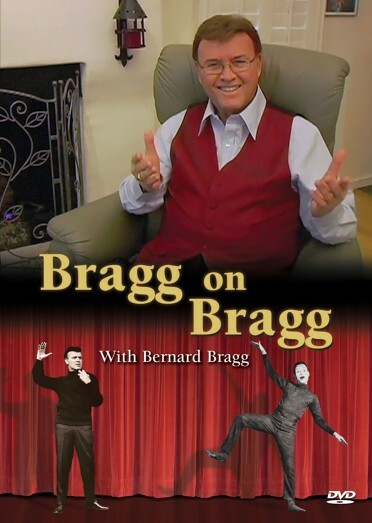 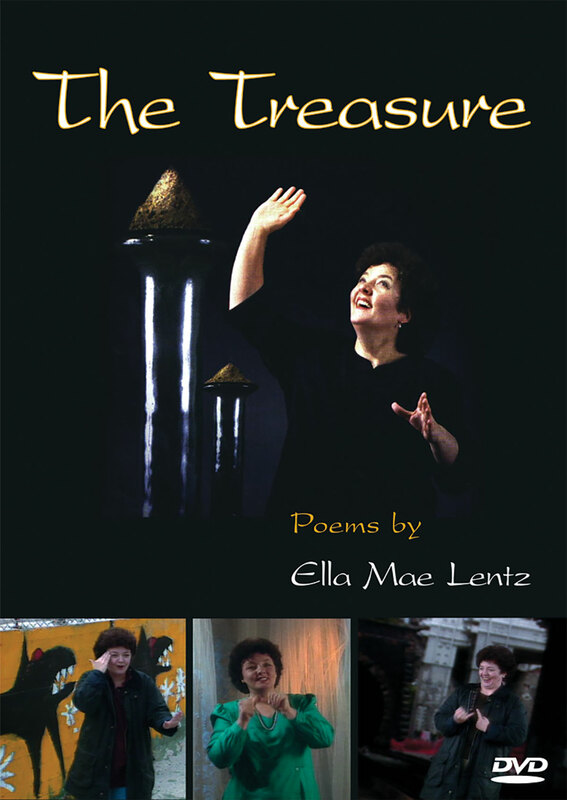 Students and admirers of ASL Literature will be enriched and educated by Ella's introductions to the poems, which guide viewers to fully appreciate the nuances and messages contained in the moving performances.